This course provides IT sales professionals a competitive advantage by understanding industry and technology trends and transitioning to a more strategic value-based selling approach. 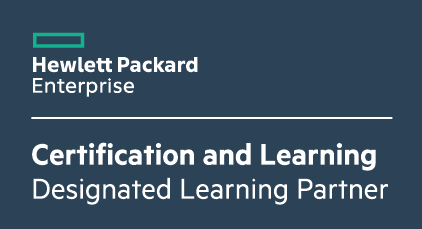 The course focuses on value-based selling strategies and tools with an emphasis on becoming more conversant in the language of HPE Everything-as-a-Service, Software-defined, and Intelligent storage solutions. A value-based selling approach will help IT sales professionals uncover opportunities and thrive in today’s changing IT environment. A light lunch is included followed by exam prep and then the exam itself. Participants will need to bring their own laptops and know their HPE Learner ID and Pearson Vue login details in order to take the exam. Typical candidates for this course are HPE channel partner and HPE sales professionals.